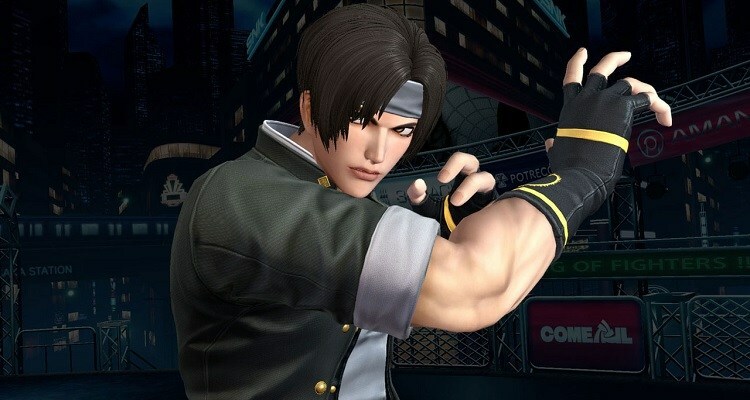 This entry was posted in Battles, Infernape Battles, Kyo Kusanagi Battles and tagged Infernape, Kyo Kusanagi by dreager1. Bookmark the permalink. Absolutely, one of these characters is definitely gonna get burned! I wouldn’t say Kyo is bad either though, but he would be able to put a finger on Infernape though. 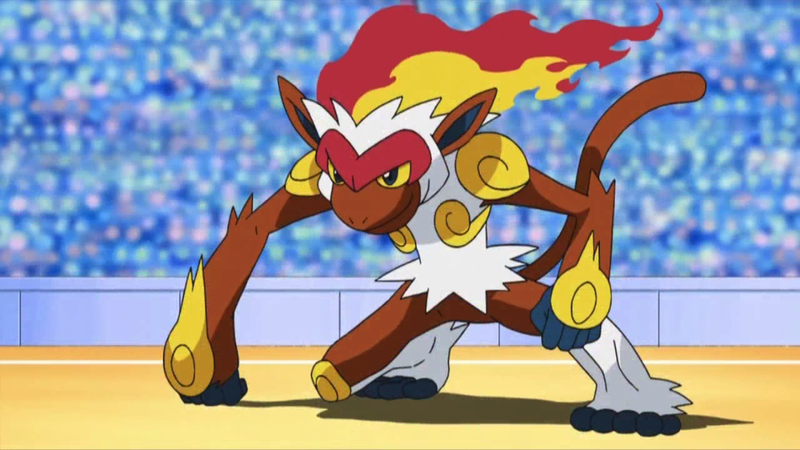 Defeating him is another story, Infernape has a lot of cool moves. True, Infernape would probably only feel power of Kyo’s punches, but his flames, i don’t think would do much.